As we continue our lists of summer activities, we’ve thought of making a top of the best places to spend with your family. It is the perfect time of the year to visit places you’ve never been and, why not, revisit the magical fun lands of your childhood. Many educational reformers believed that children were a bit overstimulated by a school system which required 48 weeks of school, leading to nervous disorders, depression, and in some of the worst cases registered, insanity. In addition, they were convinced that children need between 2 and three months of relaxation to help childhood stress factors associated with school – peer pressure, cliques, bullying, and the stressful choirs of schoolwork and homework. For example, Asian students spend their time in school for 240 to 250 days. On the other hand, summer holidays last from late July until early September in Japan. With that said, we understand that relaxation with your family is most important. Here’s our list of ten best family summer vacations to choose from. The breathtaking sites of the Rockies include a variety of interesting things to see, from wild mountain goats in Glacier National Park, to the jutting peaks of the Teton Mountains. Many may think that this destination’s sole purpose is for skiing, but the place is actually getting more people during the summer, offering a relaxation point for hiking, biking trails, fishing, camping, whitewater rafting, horseback riding and much more fun. Maine’s rocky shoreline draws millions of families every year. The coastal villages are every full of magical landscapes that will make your family holidays fantastic. This stunning coast is most definitely vacation material regardless of the season, and especially a wonderful place to be for kids during the summer. Fort Lauderdale has been investing a lot of time and effort for turning the site from a Spring Break party city into a family haven. It has been a long and successful road for the development of this fantastic place. The shorelines are clean and provide with a great spot for the family to catch some rays and relax. For the adventurous side of you, there are many opportunities for water sports. The city also has nature exhibits and the great Riverwalk. Our number seven out of ten choices for family summer vacations is the Charleston – famous for being one of the most romantic and mannerly cities around. The town is home to a great children’s museum and several historic places where young children can play on replica boats and cannons. In addition, beaches like Folly Beach are only a short drive from downtown Charleston. The Appalachian Mountains are a chain of mountains old and well wooded with lovely views and many opportunities to create a real adventure. The floras of the Appalachians are diverse and can vary depending on several factors such as geology, latitude, elevation and moisture. It is a fantastic place to visit and spent some quality time during the hot days of the summer. This one is near the Niagara River draining Lake Erie into Lake Ontario. Horseshoe Falls is the most powerful waterfall – in terms of height and flow rate – in North America. The view of this place is beyond breathtaking, and could be considered one of those places that you must see, taking the fifth place in our list of family summer vacations sites. Mexico is bordered on the north by the United States of America, on the south and west by the Pacific Ocean, on the southeast by Guatemala, Belize, and the Caribbean Sea, and on the east by the Gulf of Mexico. It is one of the most enchanting countries to visit, regardless of the region you choose to spend you holidays in. 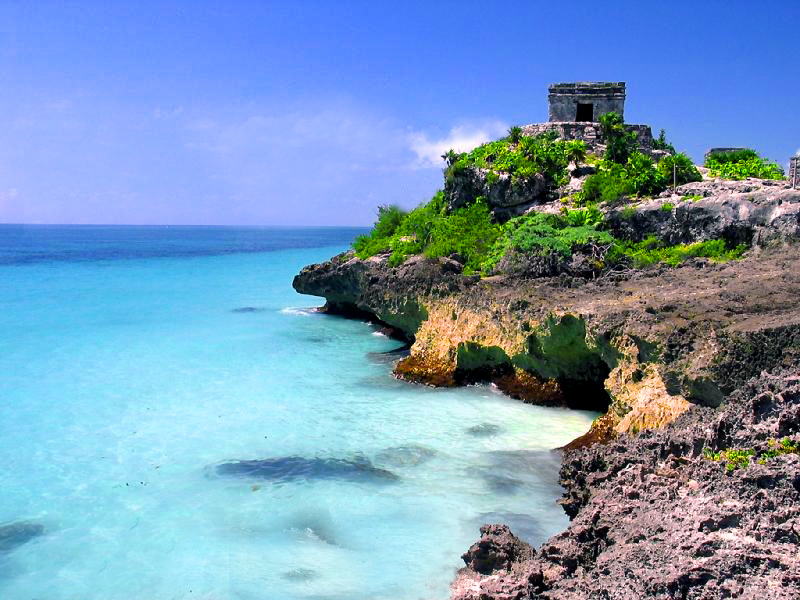 The country has a vast culture, from archaeological sites and colonial cities, to the natural reserves. And we should also mention the absolutely amazing beaches such as Acapulco and Cancun. The Grand Canyon is one of the most famous and sought-after attractions for adventurous young people. The canyon is cut-out along the Colorado River in Arizona, USA, and covers 446 kilometers. The dangerous landscapes and terrain attract millions of tourists every year. It is every kid’s dream (including me when I was a young toddler) to enter the fabulous world of the Disney realms. When talking about fun times with family and kids Disney is indeed one of the leaders, and what better season to visit it than summer? The Universal’s Island of Adventure now boasts the famous Wizard’s World of Harry Potter – a sure catch for the minds and eyes of your children. Yellowstone is known as the first national park in the entire world, famous for its wildlife and its many geothermal features – and we here refer to probably the most famous geyser in the world, The Old Faithful Geyser. It features various types of ecosystems, but primarily the sub-alpine forest. 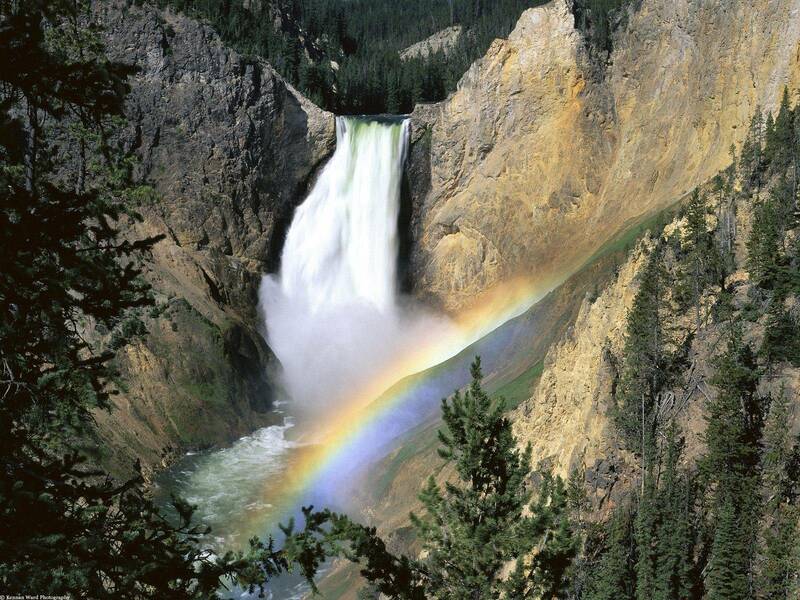 The Yellowstone National Park spans an area of 3,468.4 square miles (8,983 km2), comprising lakes, canyons, rivers and mountain ranges. The temperatures are generally warm in the summer (depends greatly on elevation so pack layers), and prepare for the adventure of your life. Which of these amazing sites is your favorite?